Apple iPhone 8 To Have All Glass Front and Back, Stainless Steel Frame? After being snubbed by the fans and critics with lackluster launch of the iPhone 7 which offered a minor upgrade over the iPhone 6s. Apple has decided to do away with ‘S’ model release this year and it is gearing up to launch iPhone 8 during the third quarter of 2017. Rumors mills are working overtime to come up with new insights into the iPhone 8 and this time it points towards a steel frame centre with all glass based rear and front for upcoming device. This means that Apple will do away with the aluminum frame which was seen on its last range of iPhones. This isn’t the first time Apple is going to use steel in the iPhone and it was last seen in the Apple iPhone 4S models. Since then Apple has opted for the aluminum finish for its iPhone range. In another rumor it was confirmed that one of the Apple’s manufacturing partner named Jabil is secretly working on the device body which will have two reinforced glass panels. The steel frame will be utilized to hold the two pieces of glass panels together. Apple is also being criticized for not offering enough innovation on the table when compared to its rivals after the demise of Jobs. Though Apple has brought Airpods which is a wireless earphones but it doesn’t ranks high in terms of innovation. The subsequent release of the iPhone models are also not so great in terms of innovation when Sony, Samsung and some of the Chinese rivals are bring new hype worthy devices from their stable. Apple is decisively looking for ways of cutting through the competition and brings innovation back in the play by throwing everything in the development of the iPhone 8. The new iPhone 8 is expected to sport a new bold design language along with a bezel less OLED display. Samsung will be providing the OLED display panels for this new phone which will render extremely stunning, crisp and beautiful resolution to the users. Apple generates a major portion of its revenue from the sales of iPhone devices. The iPhone 6 and iPhone 6S were highly successful device from Apple in recent years in terms of number of shipments. 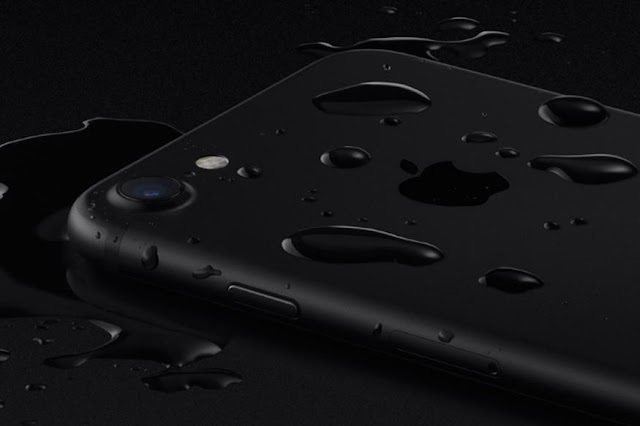 iPhone 7 failed to generate enthusiasm and with its slow sales Apple has decided to completely overhaul the design for iPhone 8. Some of media reports suggests that Apple will be bringing a larger device this time around apart from its usual offering in 4.7 inch and 5.5 inch Plus models. Since the size will be larger so would be the price for the device. With iPhone 7 Apple ditched the 3.5 mm headphone jack and compensated it with Airpods- awireless earphone- which has to be bought separately. Secondly Apple is still fine tuning the performance of the Airpods resulting in missing the Christmas and New Year sales season. Rumors also suggests a sleeker design with invisible home button and wireless charging capability.